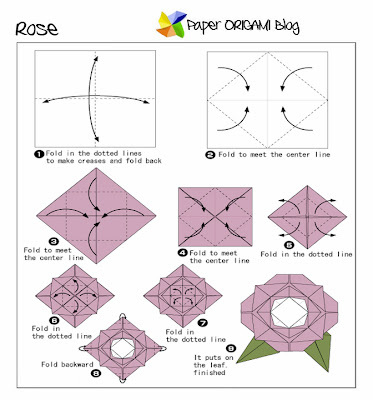 Rose Origami- Another best and easy origami is making rose. 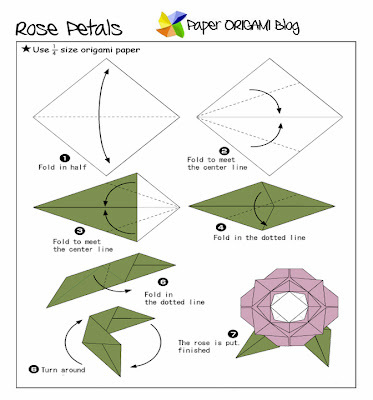 Rose flowers is ubiquitous all over the world. You can find different species of it with variations in colors and sizes. 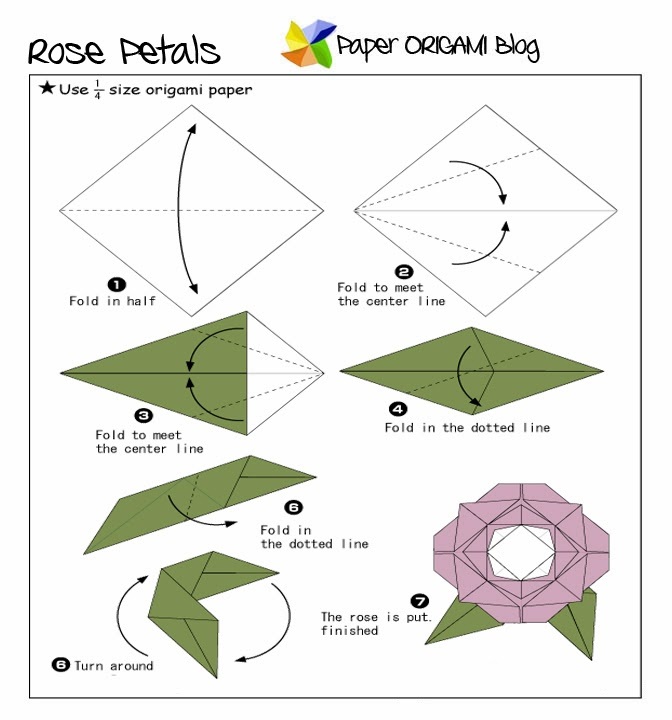 Here in this diagram making Rose Origami is divided into two parts the petals and the flower itself. Congratulations!!! 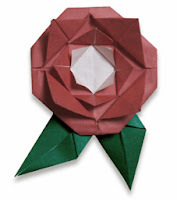 Your blog has made it to TOP 2 on our Blogs of Fame for the month of August! Your blog will now be highlighted in the Blogs of Fame sidebar for the whole month and your blog posts will also be featured weekly in our Facebook page!